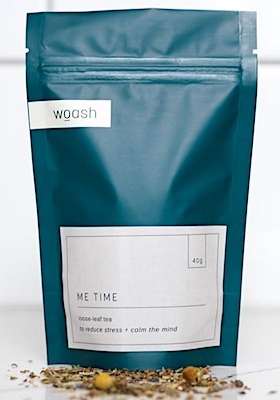 Canada/Ottawa: Westholme Tea Company, a Westholme, British Columbia establishment, recalls certain batch/lots of Westholme Tea Company branded Teas due to suspected Salmonella contamination and consequential risk of Gram-negative bacterial infection, severe illness and/or possible life-changing complications, all serious health hazards. 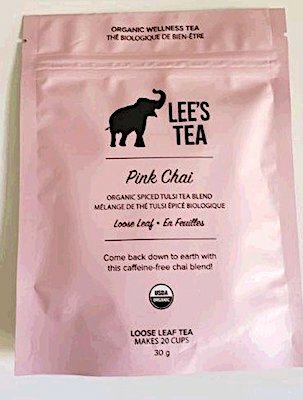 Canada/Ottawa: Lee’s Provisions Inc., a Toronto, Ontario establishment, recalls certain batch/lots of Lee’s branded Teas due to suspected Salmonella contamination and consequential risk of Gram-negative bacterial infection, severe illness and/or possible life-changing complications, all serious health hazards. 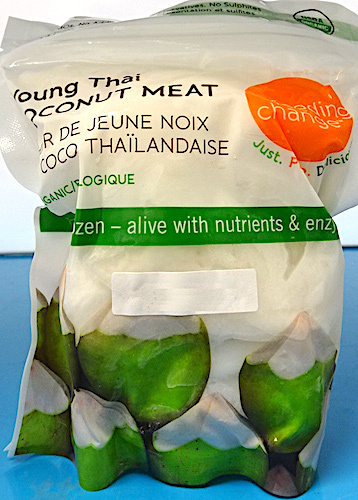 Canada/Ottawa: Naked Teas Galore Inc, a Langley, British Columbia establishment, recalls certain batch/lots of numerous Naked Teas Galore branded Teas due to suspected Salmonella contamination and consequential risk of Gram-negative bacterial infection, severe illness and/or possible life-changing complications, all serious health hazards.